The basic criteria of businessmen, who want to install garage doors in their facilities, are stability and durability. 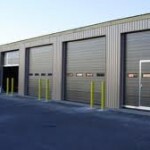 Our company assists many companies in Ontario to choose the right commercial garage doors since the selection must be done in accordance with their needs. At the same time, we make sure of its good operation on a daily basis because the continuous movement of the door by multiple car owners can affect its performance. Businessmen have learned to value preventive garage door maintenance because these services can ensure reliable doors. Working places must provide safe environments and the regular inspections of our technicians would determine the condition of the mechanisms and the possible requirements for repairs. 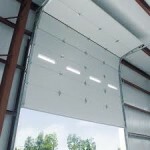 Commercial garage doors are usually bigger and require multiple springs and extra powerful openers. We have the responsibility of the good protection of goods and safety of thousands of people and that’s why we focus on our good organization, technical infrastructure and provide thorough garage door troubleshooting. Homeland Garage Doors Toronto knows that its intervention would provide safety and works with technicians, who specialize on the most peculiar systems and have the capacity to solve the most awkward problems. We give focus on speed because life is full of surprises and so are garage doors. We are available for sudden damages and offer regularly maintenance lubrication. We are aware of the importance of well-maintained systems and understand the anxiety of businessmen to keep secure premises. 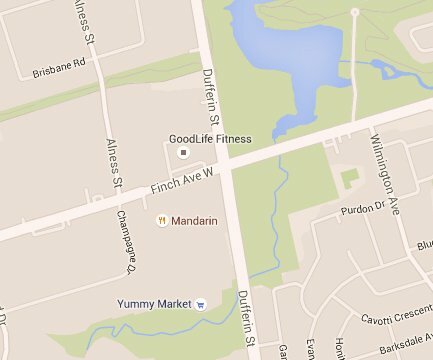 We keep training and are prepared to deal with the most complex issues and fix garage door problems that would make the life of the people in Toronto much safer.